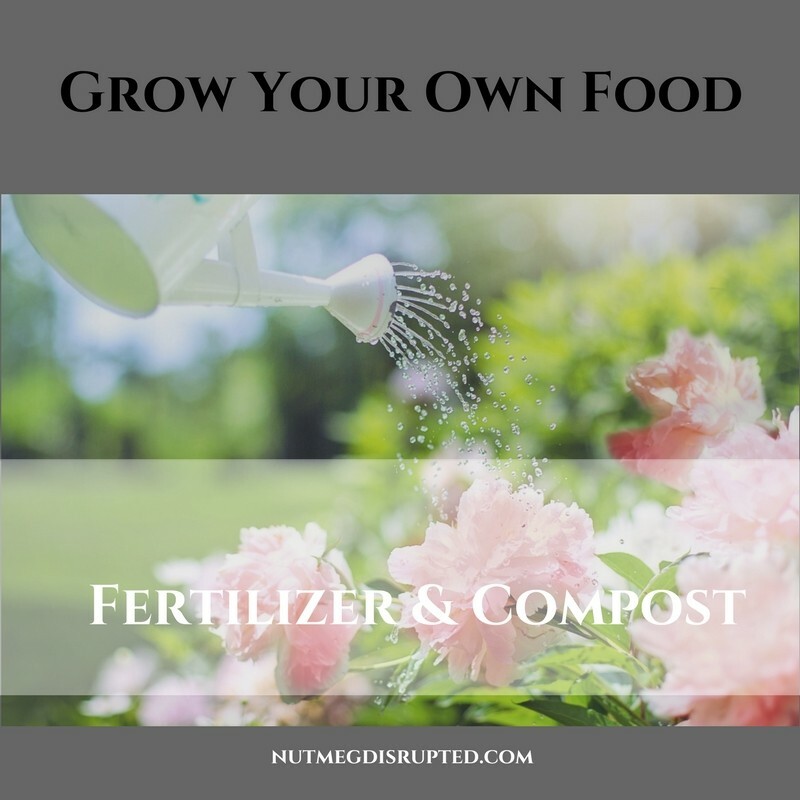 A question most people have once their gardens get growing is do I need to fertilize? Yes, during the growing season we need to fertilize. Most soils do not have enough nutrients to grow and maintain healthy plants. And as your garden grows the plants absorb the existing nutrients from the soil. Well fed plants are healthier, stronger and more resistant to bugs. They also have maximum growth and produce more flowers. That means bumper crops! With all the thought, planning and work that goes into your garden your goal is to grow enough food to not only enjoy fresh produce but to have bountiful crops that we can freeze for the winter or share with our neighbours. Water and fertilizer go hand in hand. The nutrients in fertilizer are dissolved in water. Water carries nutrients though the plant. The root hairs absorb the water, nutrients and oxygen from the soil and carry them up the stem to the leaves. The healthier the plant, the faster it will grow and the more water it will consume. If you have ever seen fertilizer in the store you may have noticed a series of 3 numbers on the label. A common one is 20-20-20. Those number represent N-P-K percentages and there are different combinations for different growth stages of plants. They are always listed in that order on any fertilizer you see in store. Getting to know these numbers and the nutrients they represent will help you not only have a show stopping garden you will be able to grow a better, healthier garden and achieve maximum results from your plants. 20-20-20 is an all purpose fertilizer that is good all season long. 10-60-10 is a great for when plants are going into bloom. Nitrogen (N) is the most important nutrient. N is essential to the production of chlorophyll and is mainly responsible for leaf and stem growth as well as overall size and vigor. Phosphorus (P) is necessary for photosynthesis. P is associated with overall vigor. Plants use high levels of P during the germination, seeding and flowering stages of growth. Potassium or potash (K) increases chlorophyll in the foliage and helps plants make better use of light and air. Potash encourages strong root growth and is associated with disease resistance and water intake. K is necessary during all stages of growth. Once you start looking at fertilizer at the garden centre you will notice there is a large selection to choose from. Armed with a little bit of knowledge will help you make better informed decisions when you are in the fertilizer aisle! 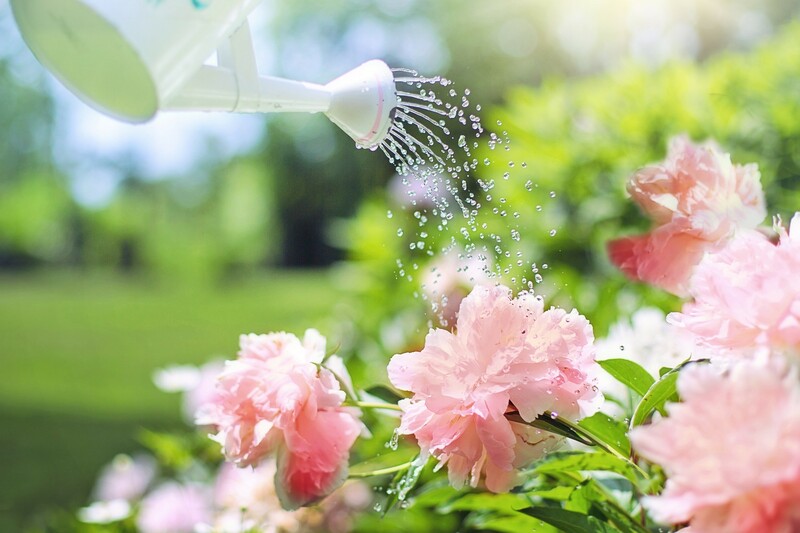 The goal of fertilizing is to supply the plant with proper amounts if nutrients for vigorous growth. 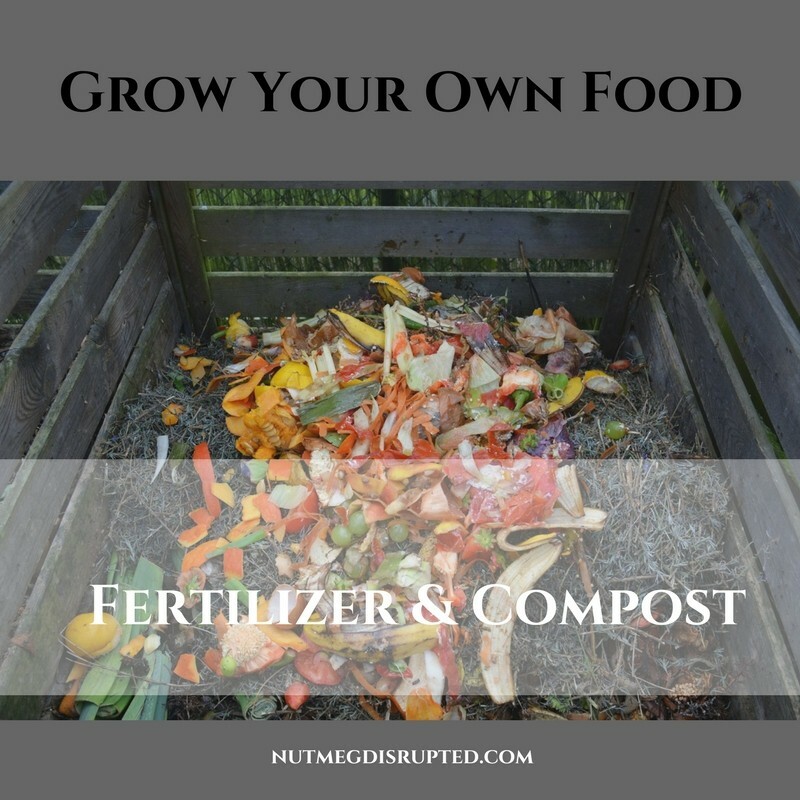 Fertilizers may be either water soluble, (eg: Miracle Grow) or gradual release, like compost. There are also different fish fertilizers, compost teas and compost itself. I am a strong believer in composting and its an excellent practice every gardener should get involved in. Compost is decayed organic material used as a plant fertilizer. Composting is the practice of combining organic matter to create nutrient rich soil. Grass clippings, leaves, twigs, fruit & vegetable scraps, egg shells, coffee grinds (including the filters), wood ash from your fire pit, straw, flower clippings, even newspaper (just the newsprint though, no shiny flyers please) can be included in your compost pile. An assortment of the afore mentioned amendments, a bit of water, some additional soil and weekly turning generates heat to break the material down into a dark, nutrient rich soil that is a natural organic fertilizer which puts back into the earth what the plants take as they grow through the season. Your compost area can be big or small. There are many options depending on where you live and the space you have available. Many people like to use wood pallets to create an enclosed compost area. You can also find different types of compost bins or tumblers on the market. Or you can go the easy route and just find a corner of the yard or garden where you can build a pile. It will need to be turned weekly to speed up the composting process plus you are constantly adding amendments which need to be worked into the pile. Choose a spot where the task will be easy and always build it directly on the ground to encourage worms! A great idea is to create a base of twigs or straw, then you can build the pile with layers. A good rule of thumb is to have one third green amendments to two thirds of brown. Greens are things like vegetable scraps, grass clippings and green leaves. Browns are amendments such as dried leaves, wood chips, straw, coffee grounds, peat moss, and egg shells. A few things to note, never ever add meat or fish scraps to the pile. That will attract unwanted pets and the smell will not be favourable. Also avoid adding perennial weeds as they will actually spread to your garden. And if you have thistle never add the roots to your compost. The main way thistle is spread is from the roots, a fragment of thistle root as small as 0.6cm can create a 6 meter in diameter area of thistle in one month. It is quite remarkable how with a little bit of work you can create, rejuvenate and enrich your garden spots with compost. In the past I was able to build up the soil quality in a garden spot that has been over grown with thistle, weeds and severely neglected for many years into a lush black gold oasis! To be able to take soil that was hard, unforgiving and nutrient deficient into the most spectacular garden ever is beyond rewarding. And by composting year after year you are creating the perfect growing space. The rewards for that are huge! In future articles we will dig deeper into he benefits of composting, talk about mulching and organic ways to rid your gardens of weeds. As with any of the articles in the Grow Your Own Food series feel free to message me or reach out through the various social media channels with any and all questions you have.